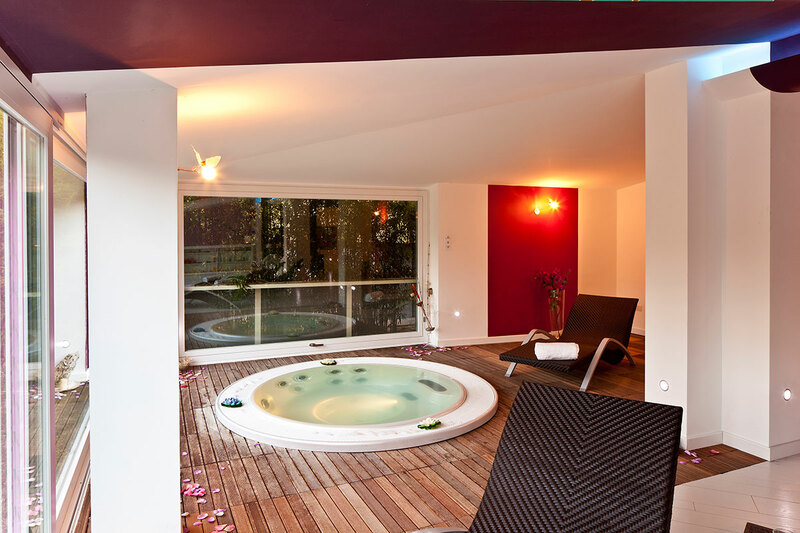 Surrounded by hazelnut groves our brand-new wellness center will pamper you with a wide range of treatments, in a warm atmosphere where you can renew your body and soul. 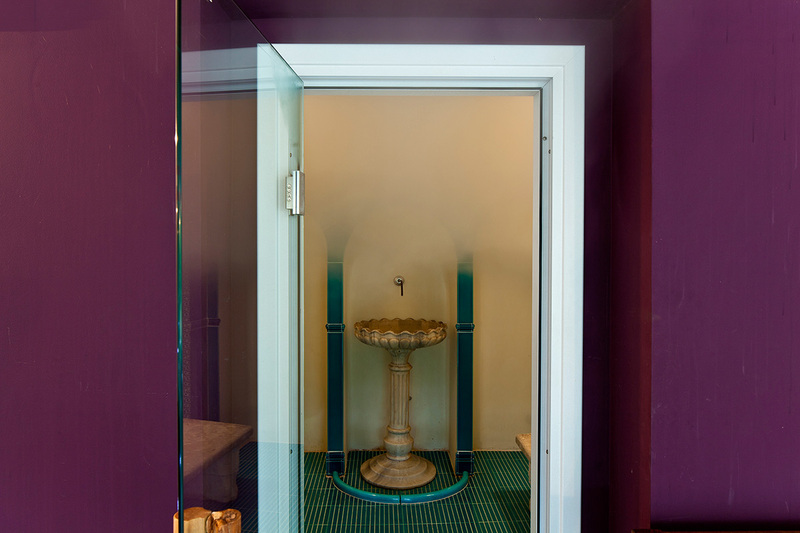 Enjoy our Jacuzzi with a beautiful panoramic view, the Turkish bath, the steam room, the chromo therapy and Scottish showers. Restore your spirit in our massages rooms and in our relax area, sipping our special herbal teas and just around the corner. 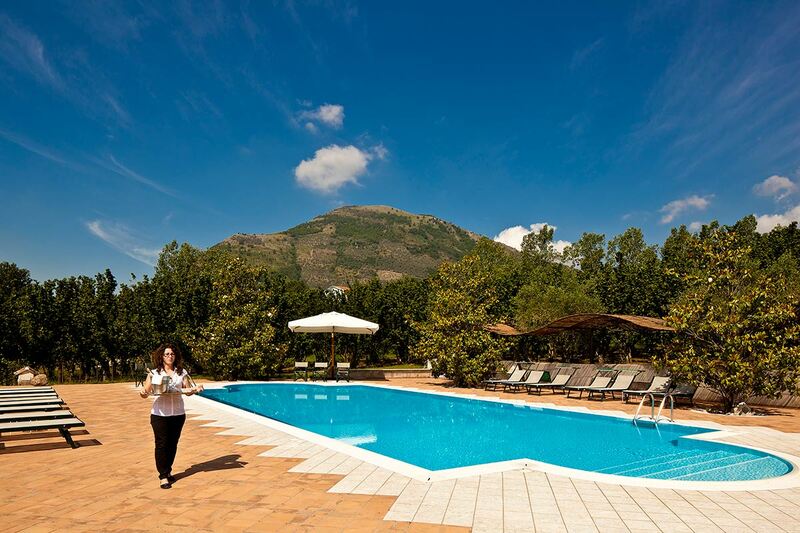 Enjoy you stay at Villa Rizzo Resort and Spa! Relax in our pool while sipping a refreshing cocktail. 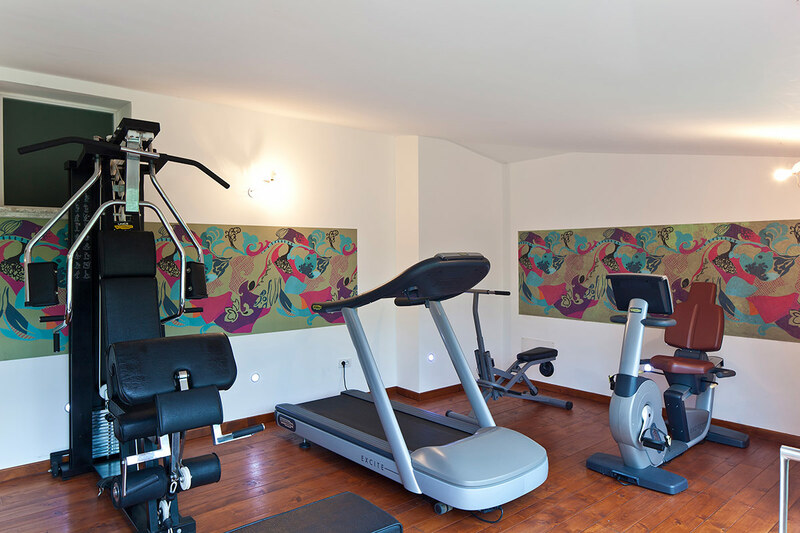 For those who want to improve their body shape, our gym is waiting for you.